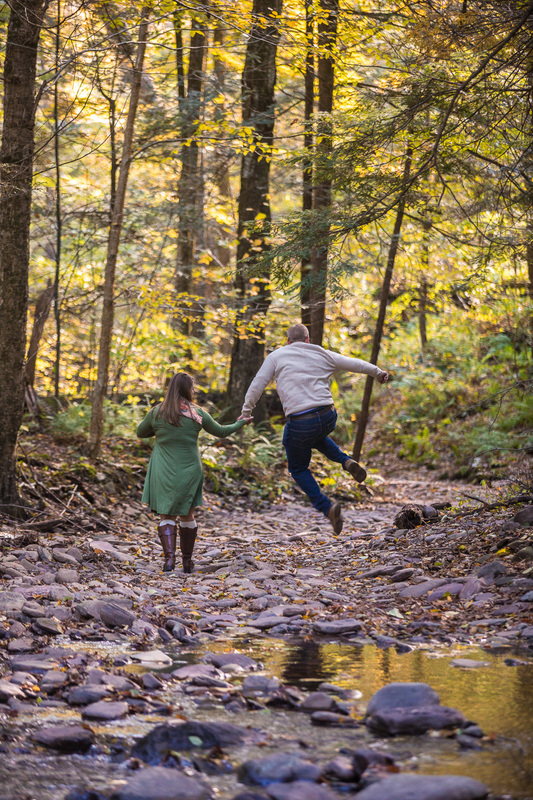 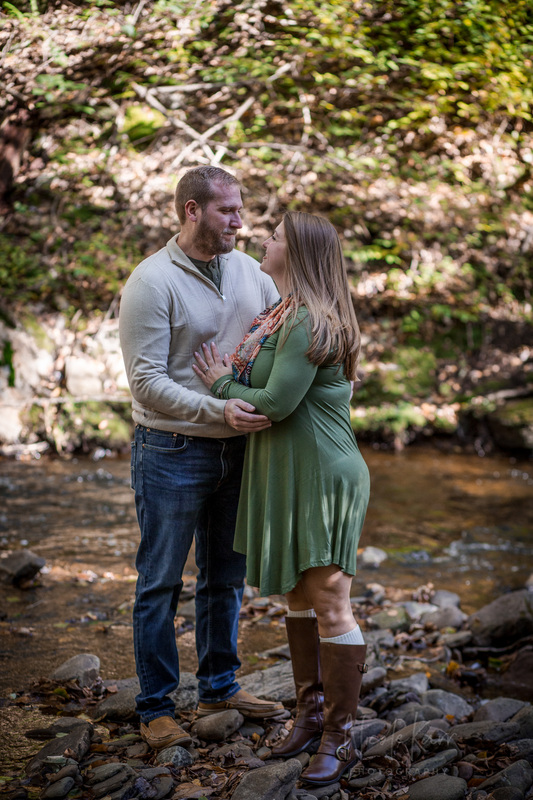 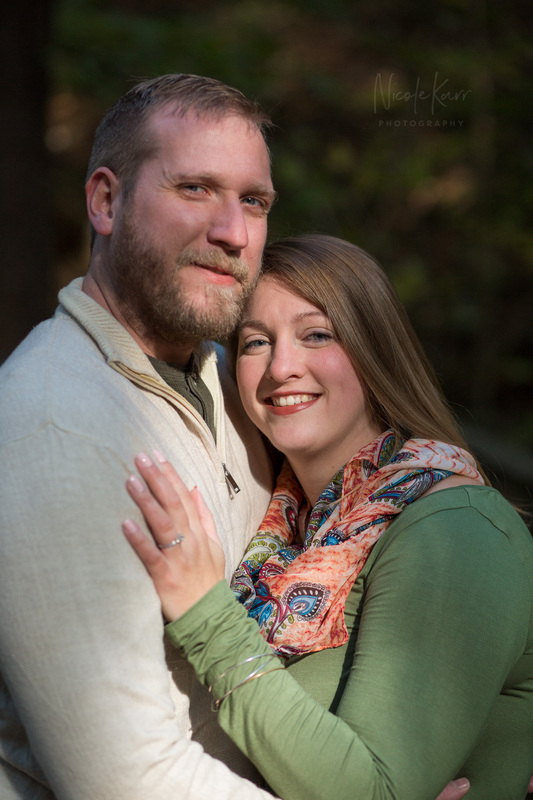 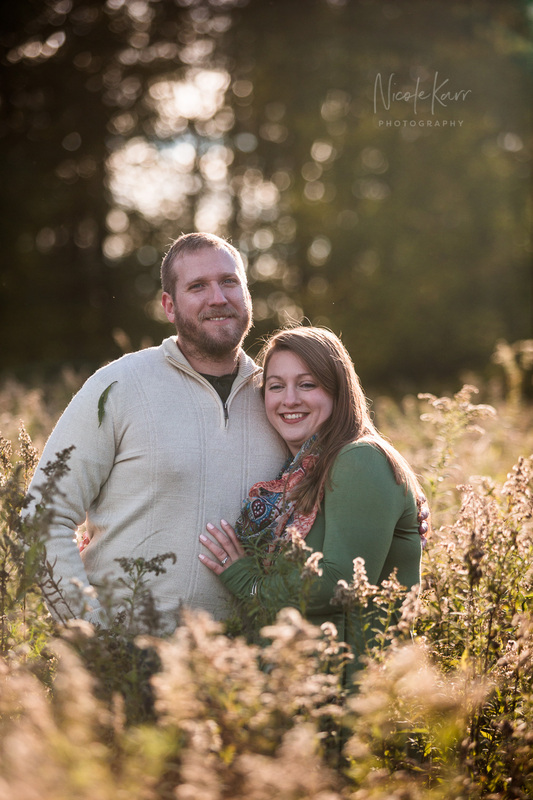 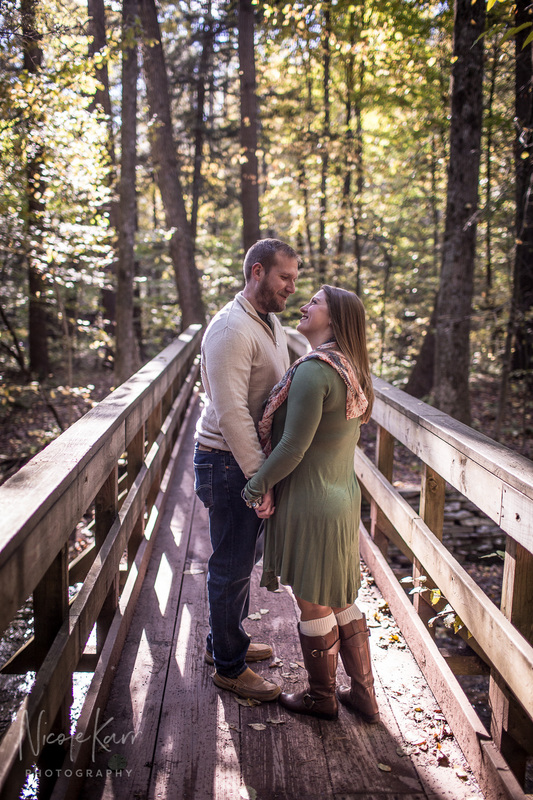 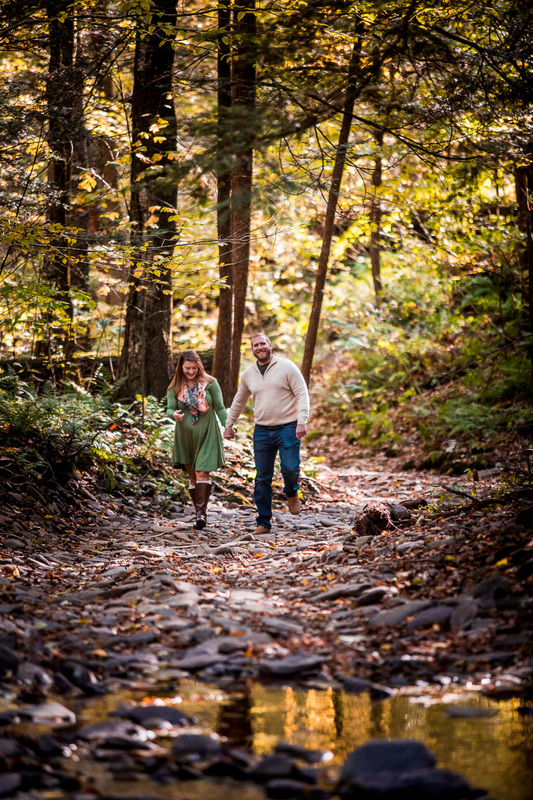 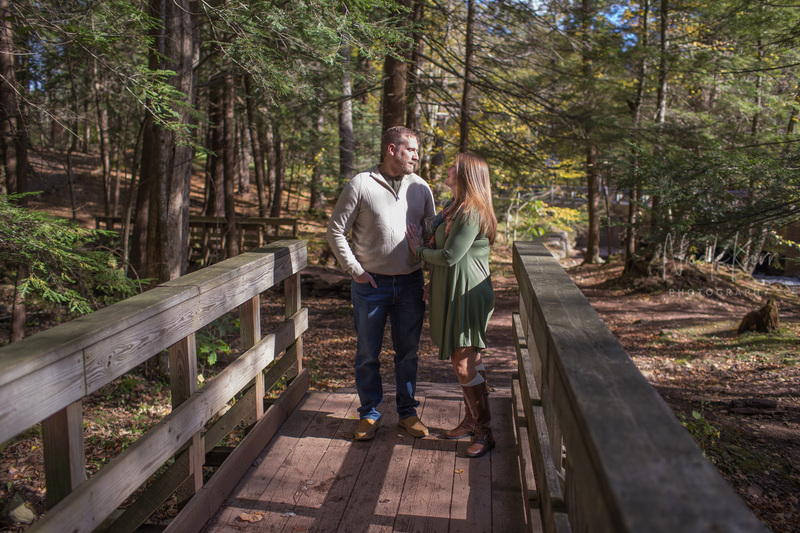 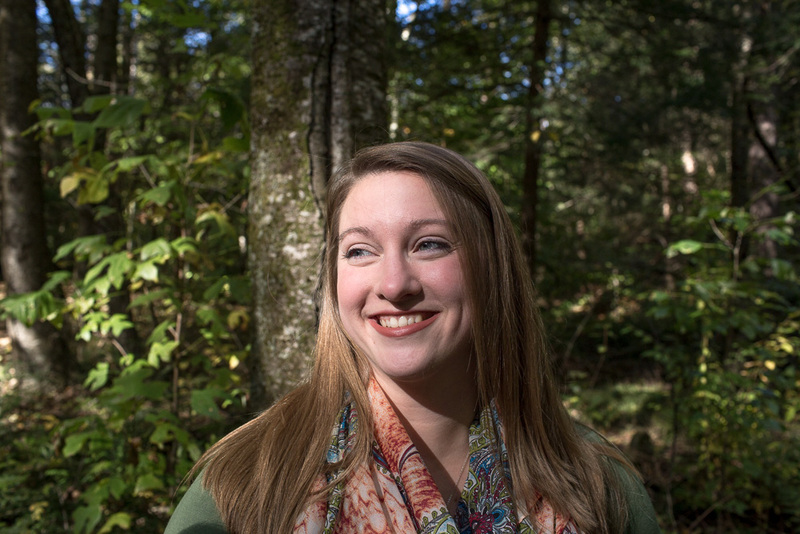 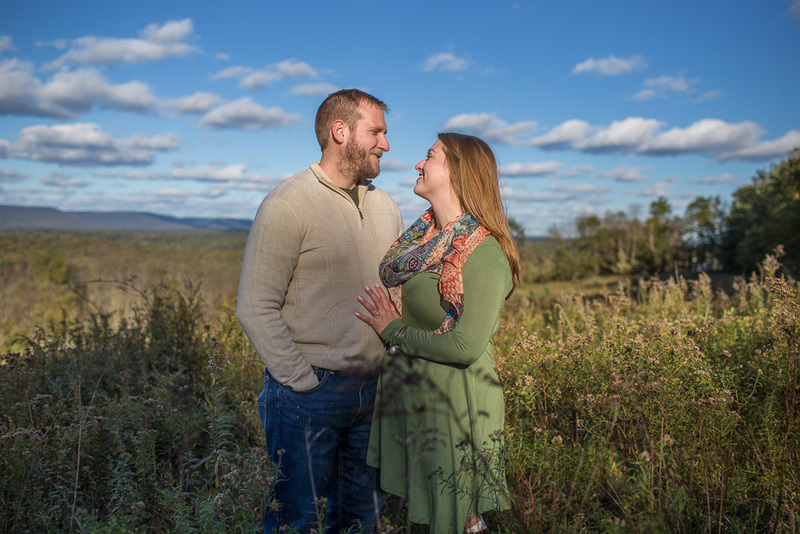 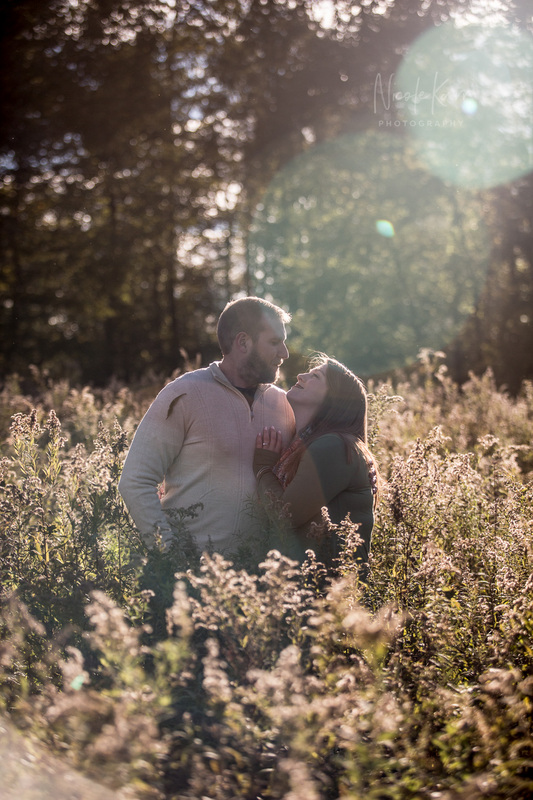 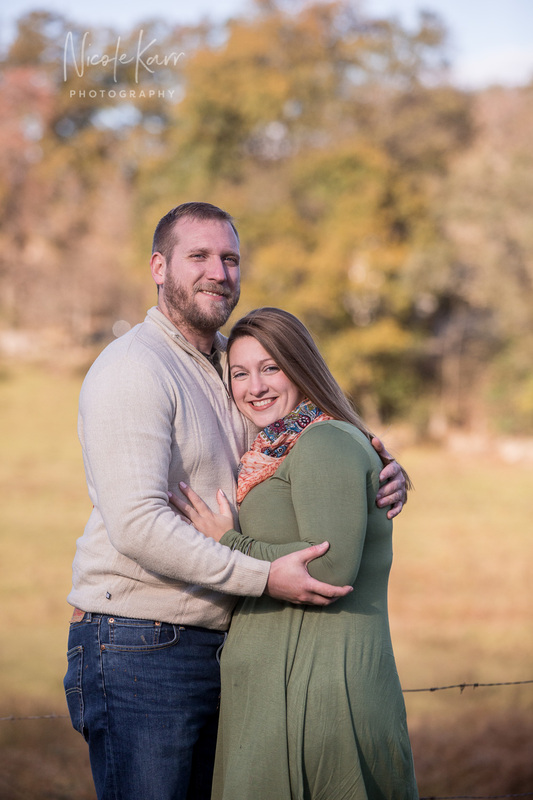 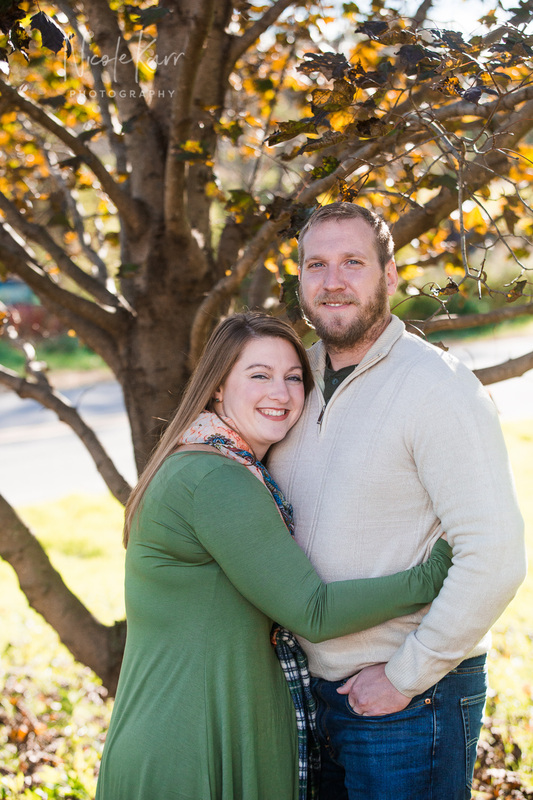 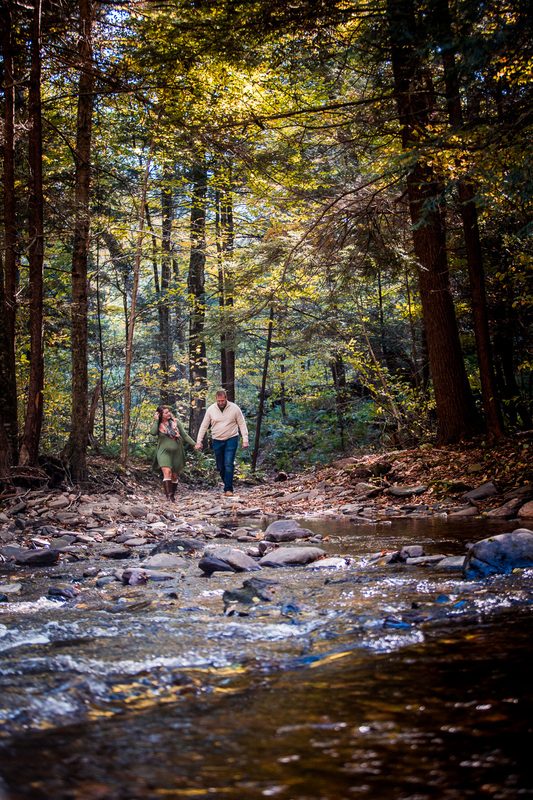 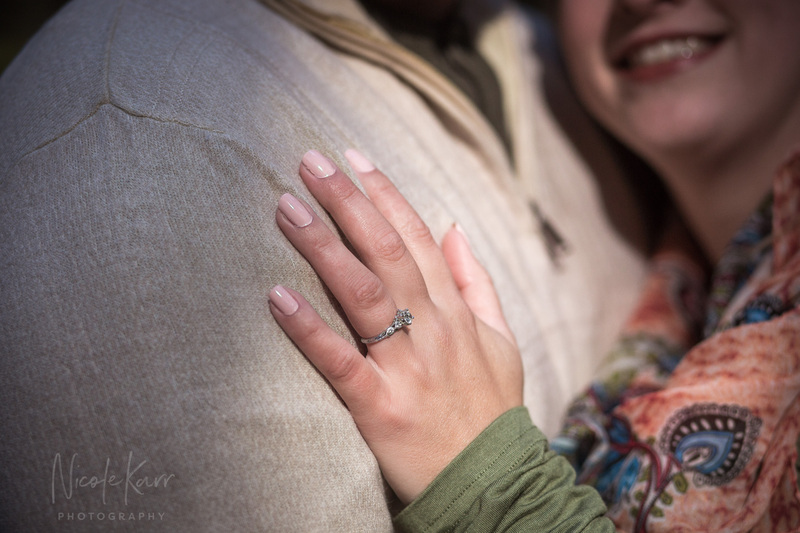 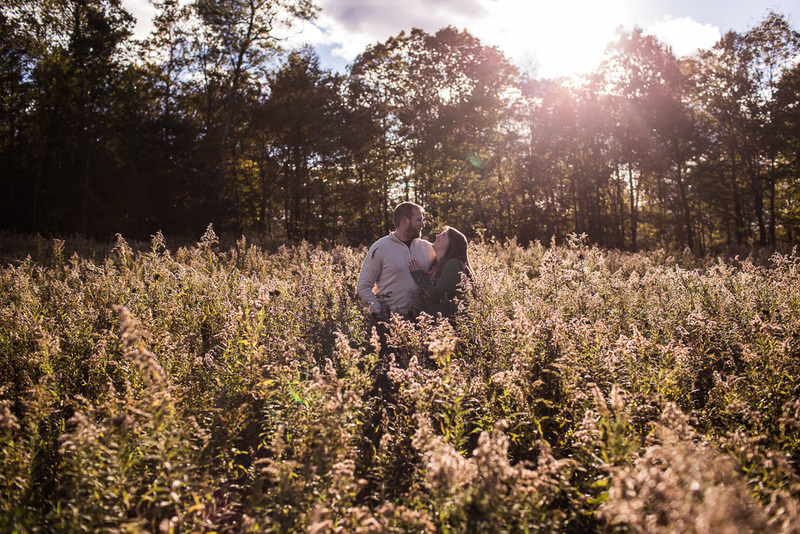 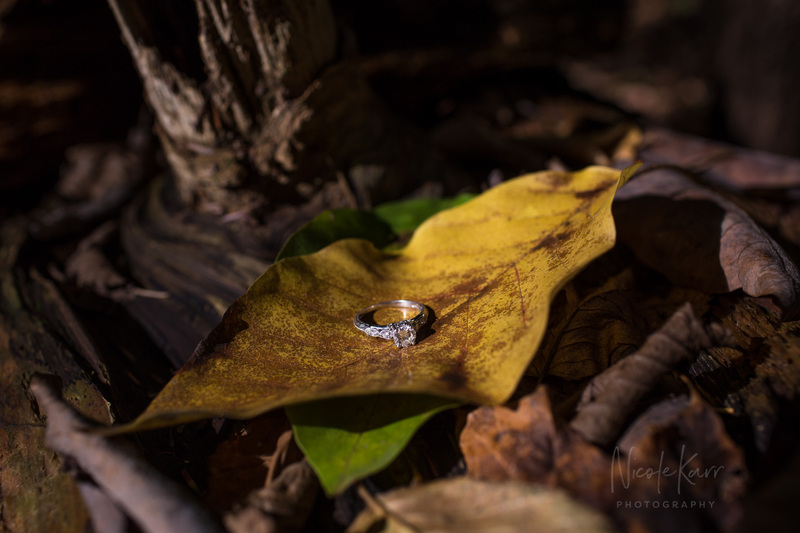 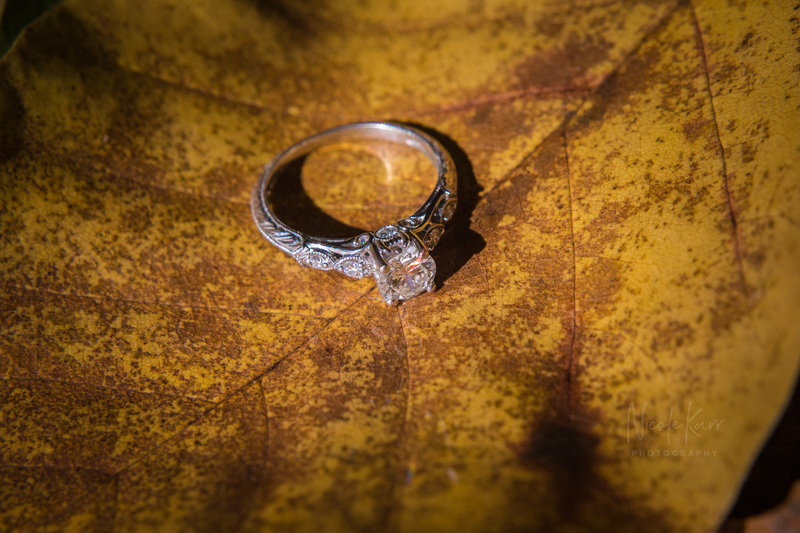 Engagement sessions are a great way chance for couples and their photographer to get to know each other and spend some time getting comfortable interacting, hearing their stories, and trying out some poses before the wedding day arrives. 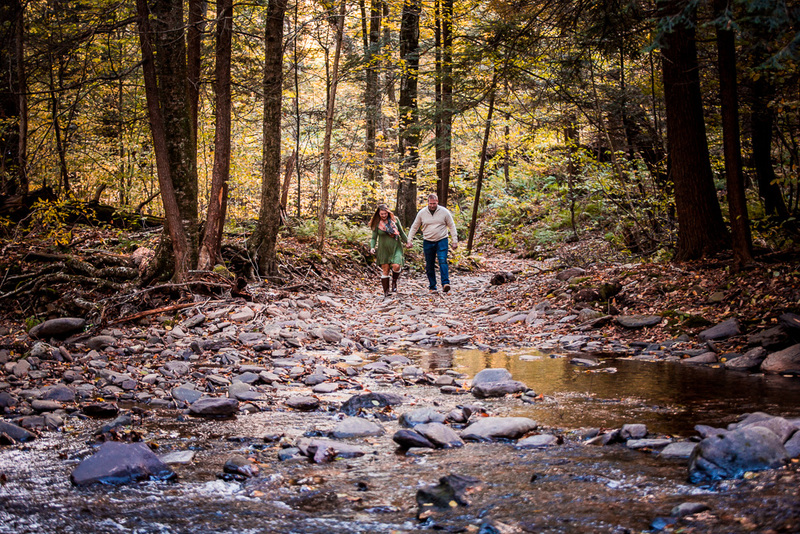 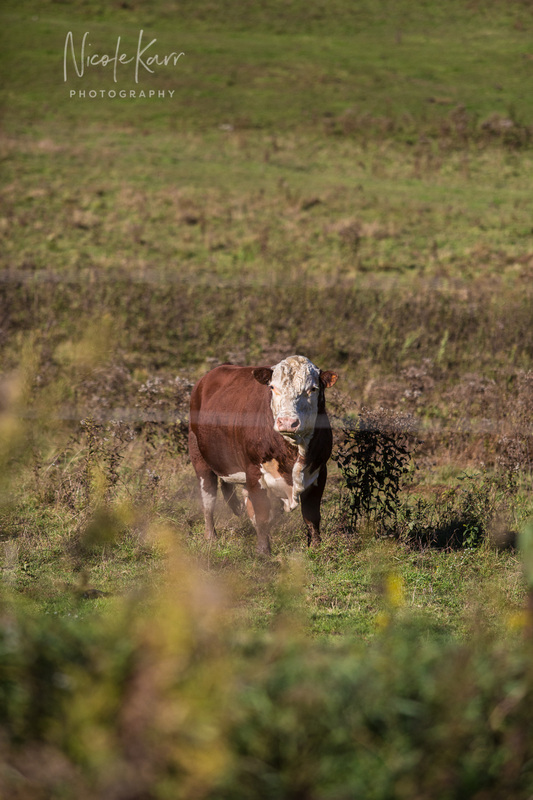 We had a lovely walk through Ricketts Glen on the lower portion of the Falls Trail, before heading to Megan’s family farm to visit the cows and see the beautiful views of the Pennsylvania countryside. 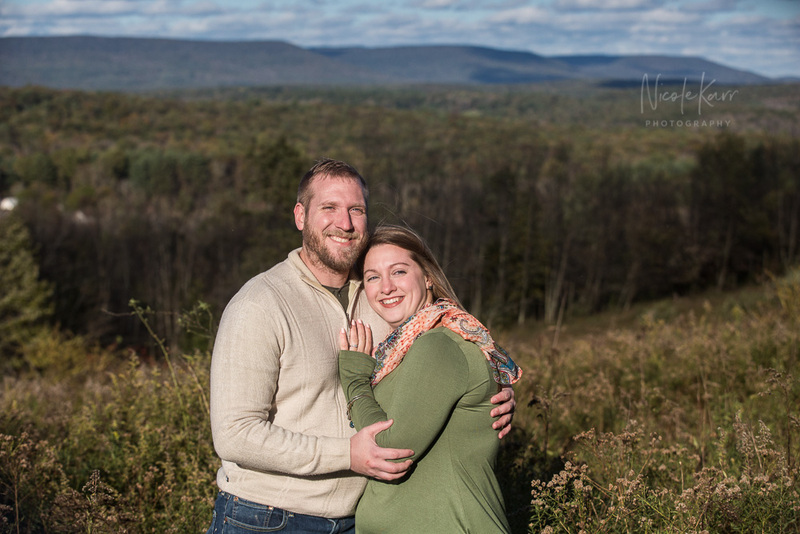 These two will be getting married this summer (2019) and I look forward to documenting their day.